GCA Summer Sports Camps - Registration Now Open! 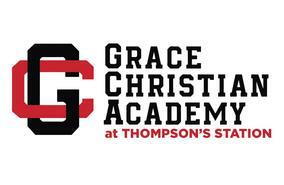 GCA Athletics offers a summer filled with opportunities for fun and growth in a wide variety of sport-specific camps. Sign up early to reserve your spot. Follow the link in this post to register today! Happy Birthday GCA! This party is for you! Please join us to celebrate GCA's 10th birthday. BIG prizes for guests in attendance! VOTE for GCA in Franklin Sizzle Awards! GCA has been nominated in the Franklin Sizzle Awards for BEST SUMMER CAMP! 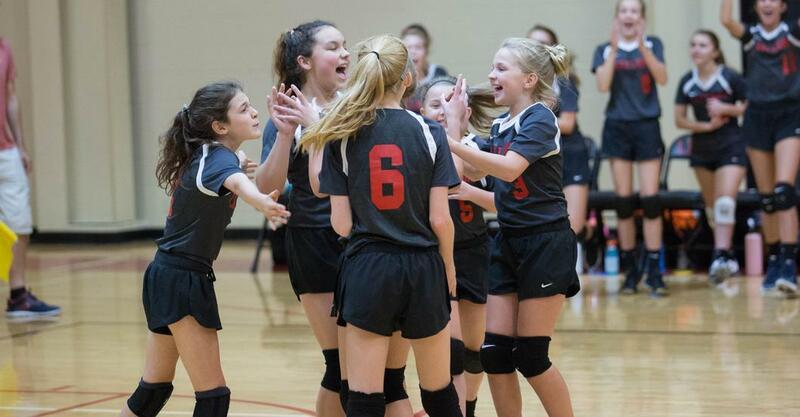 Click the link in this post to VOTE for GCA as Best Summer Camp, and be sure to register now for GCA's 2019 Summer Sports Camps. Invite your friends - it's going to be a great summer at GCA! Attention 1st-8th Grade! Get ready for the Talent Show Auditions on Tuesday, March 12th. Register for an audition time slot by clicking the link in this post. The Talent Show will be Friday, April 5th! Join us for this interactive and exciting night where kids learn that MATH CAN BE FUN! FUN PRIZES will be given! Grades K-12 - The deadline to submit your artwork for the school-wide art contest is March 27th and 28th! Click this post for details.